Wine Tour, yes please! On a recent visit to Cape Town, South Africa, we visited the Groot Contantia Vineyards, in Contantia, Cape Town, to sample the Cape Wine. This vineyard is the oldest vinyard in the Cape and has a proud history, and awards to show for the quality of their Cape Wines. While on the tour I took this picture, and that I feel totally gives you the essence of the tour. 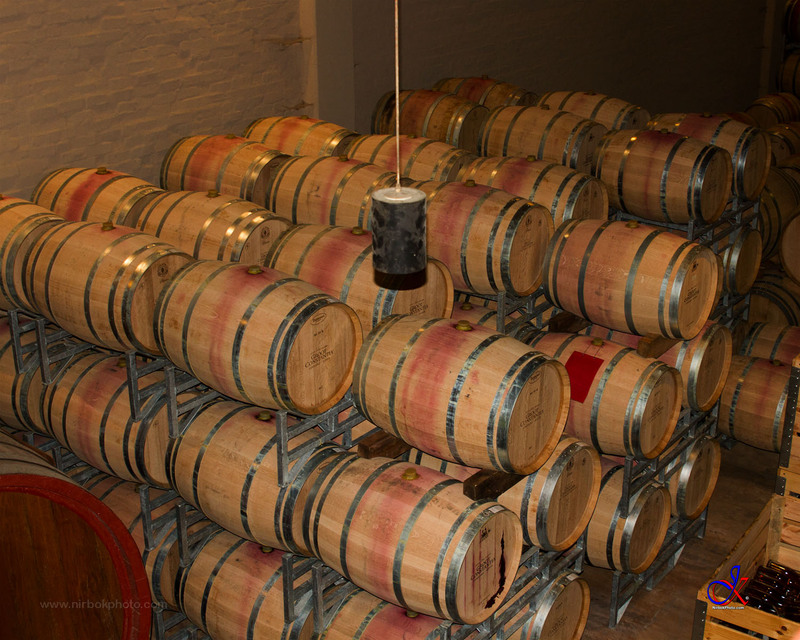 All this lovely red Cape Wine resting in beautiful oak barrels. Patiently waiting to be bottled and drunk. The one thing I did not realise was that the barrels were available in different sizes. From very large to the smaller traditional size barrels. 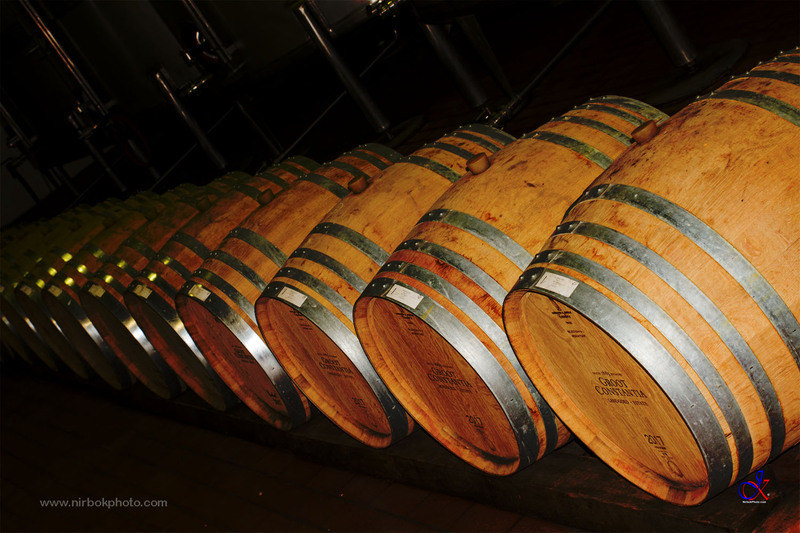 Barrels are also only used 5 times before being retired to make brandy or other spirits. So a great wine could also be a great Brandy one day. If you are visiting Cape Town you should really consider a visit to one of the great vineyards. It is definitely a must do while in the area.